Here’s a quick look at the cool new stuff for developers. Cocos2D-x, a popular game engine, is an early adopter of the Play Games C++ SDK and is bringing the power of Play Games to their developers. 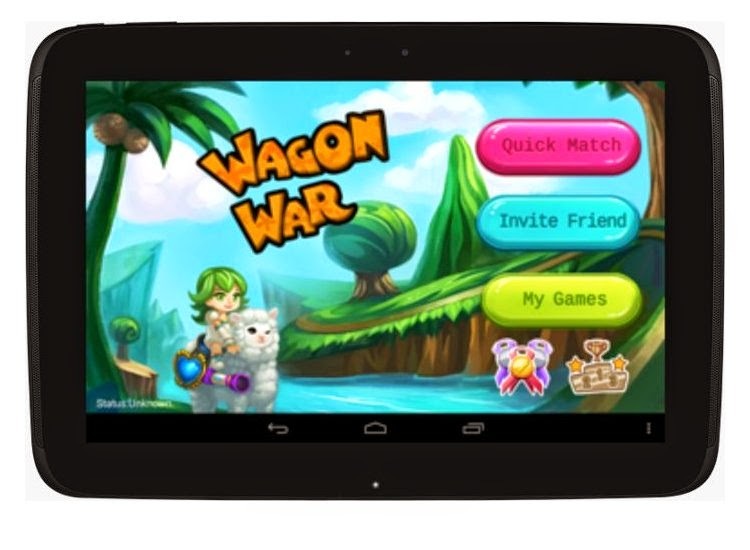 Additionally, the Cocos2D-x team created Wagon War, a prototype game showcasing the capabilities of the Cocos2D-x engine with Play Games C++ SDK integration. Wagon War is also a powerful reference for developers — it gives you immediately usable code samples to accelerate your C++ implementations. You can browse or download the game sources on the Wagon War page on GitHub. Game Profile and related Player XP APIs — the SDK now also provides the UI for Game Profile and access to Player XP data for players.